Are your skis and snowboards ready to go? 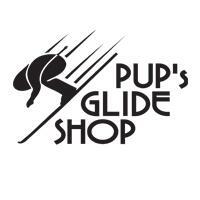 Pupâ€™s Glide Shop offers the most hands-on, custom Ski & Snowboard Tuning Shop in Breckenridge. When you want your ski and snowboard equipment serviced professionally & quickly, come see us. As seen in Ski magazine.